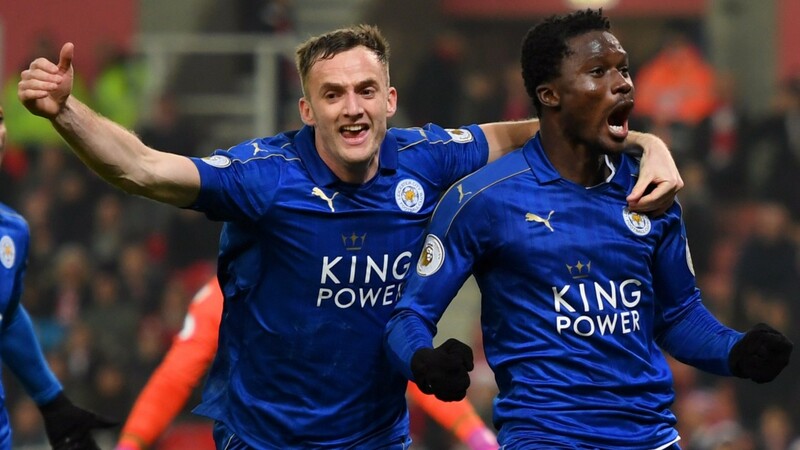 Leicester's fightback to secure a 2-2 draw at Stoke was lauded by Foxes fans but they are still only three points off the drop zone and far from sure to defeat Everton. Leicester should find the net against a Toffees side weakened by the absences of cat Maarten Stekelenburg and midfielder James McCarthy. But the hosts’ back four, missing Christian Fuchs and Robert Huth, may struggle to contain Romelu Lukaku. Leicester Christian Fuchs, Robert Huth and Jamie Vardy are suspended. Everton James McCarthy (hamstring) and Maarten Stekelenburg (leg) are likely to miss out, but Phil Jagielka is available after a ban. Yannick Bolasie and Mo Besic are out long-term.